« RARE AIRE will be Rock’in the Garden! John Mayer, Robert Frost and Norah Jones. 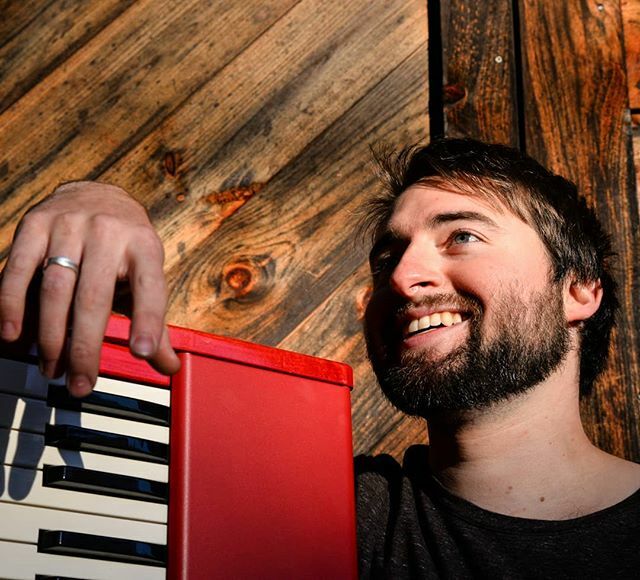 He began performing at Caffe Lena’s open mic in Saratoga Springs New York, and now has played at venues all along the east coast such as Madam’s Organ in D.C. and Silvana’s and Pianos of NYC. Corry graduated from SUNY Purchase’s Music Conservatory with his BFA in Music Composition and Songwriting. love, the imaginary stories of strangers on a train, or calls for action with a political voice. He fuses elements of pop, contemporary jazz, and Soul/R&B to create a deep, diverse repertoire.